THTC | Transport Hi Tech Consultants Est. 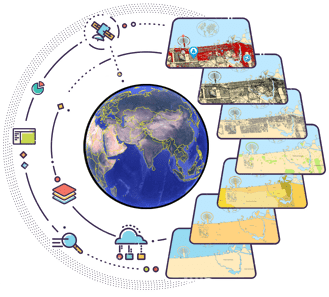 At THTC, we provide accurate digital representation of different locations in the region to give broader understanding and freedom on how people move to places they want to go. We help businesses and residents create a better experience of complex cities through our navigable maps. THTC continuously innovates solutions to transform the future of Geospatial Technologies and Smart Mobility. 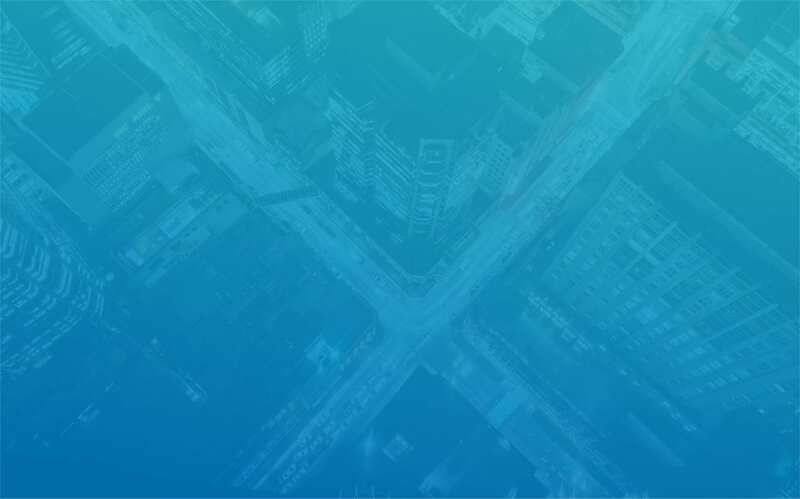 THTC provides location intelligence, giving deeper insights into data for business analysis and decision making. THTC provides state-of-the-art navigation solutions that work on multiple platforms like Smartphones, PNDs, and In-Car Aftermarket. 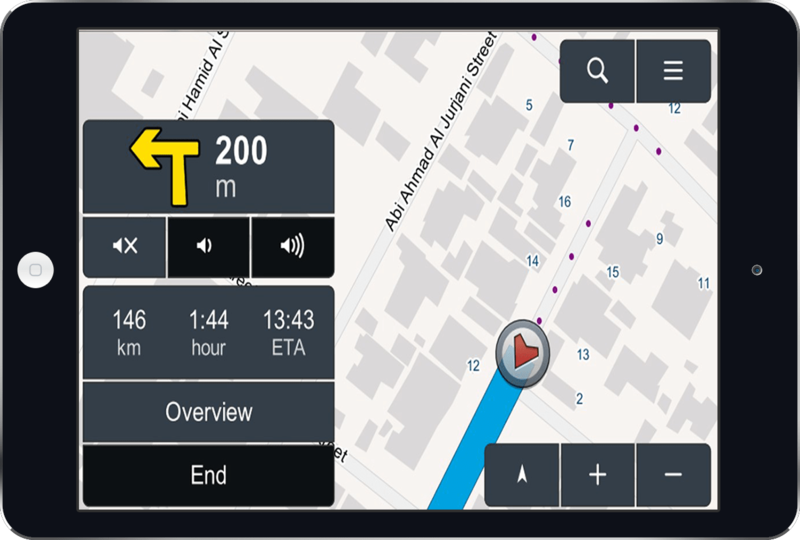 THTC is a pioneer in creating premium quality navigable maps in the Middle East. 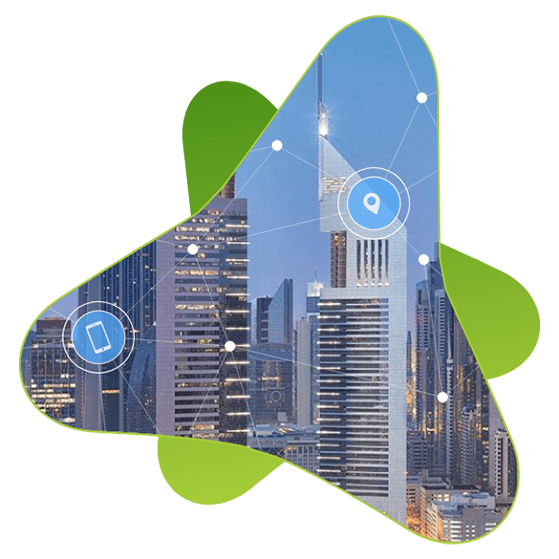 THTC started up in 1999 as a leading technology firm in the Middle East that specializes in Navigation, GIS, Telematics, ITS, and related solutions. You are one step away to the future of Geo-spatial Technologies and Smart Mobility with THTC.